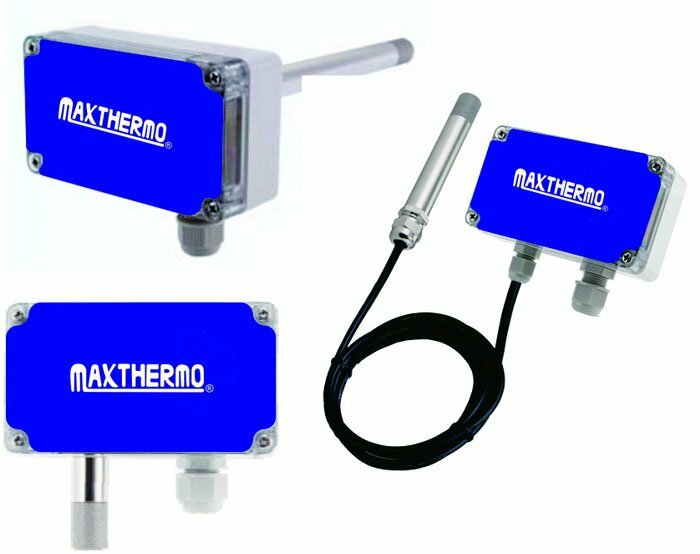 * Metal probe to withstand harsh environments and avoid electromagnetic interference. * Configure adaptor available for setting. 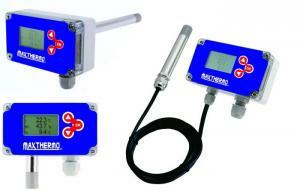 * Energy saving with 4mA single channel available for micro processer + display + push button + sensor element. * 128 X 64 LCD monitor for maximum up to 3 measurement display. * One channel 4....20mA two wire with selectable physical quantity. 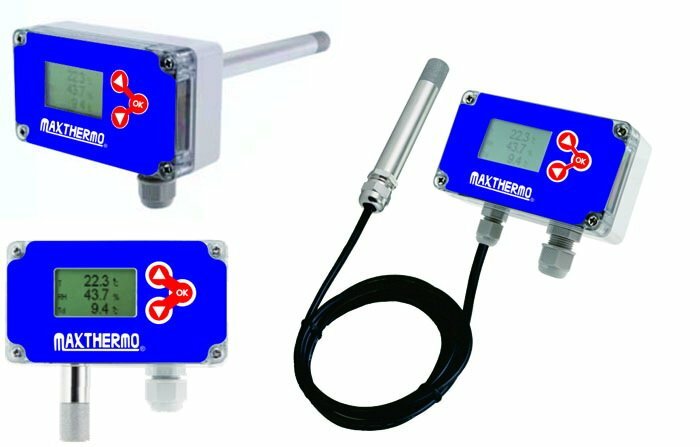 * Dew point, wet-bulb temperature and enthalpy output avaiable. * With sensing element module for easy replacement and repair. * RS485 Modbus data with integer and floating type. Support metric and imperial unit. * Alarm output with more flexibility. * Semiconductor and microelectronics industry. * Pharmaceuical industry, paper industry. * Environmental chambers, drying equipment, spraying equipment. * Greenhouse, storage room, cooling chamber. * Environment and ventilation control.